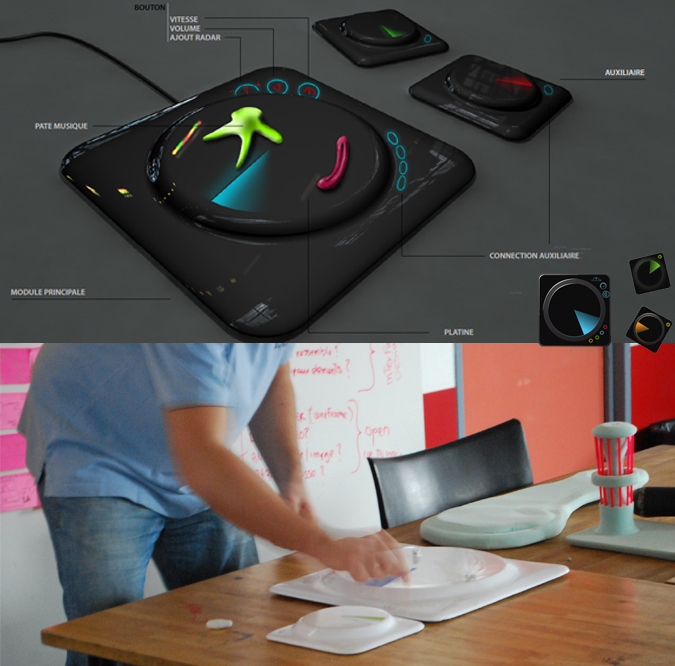 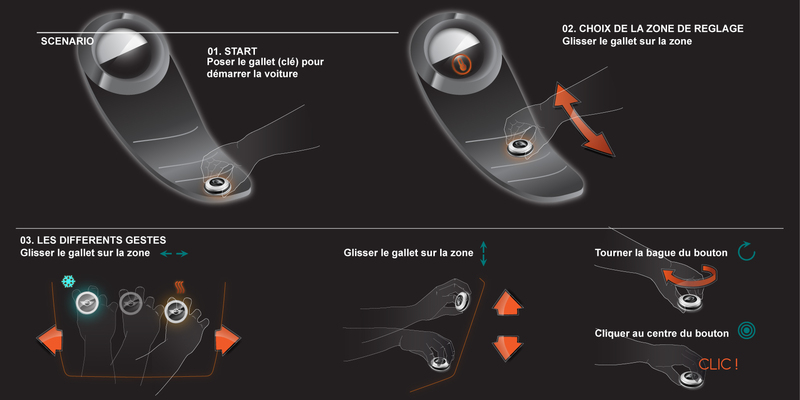 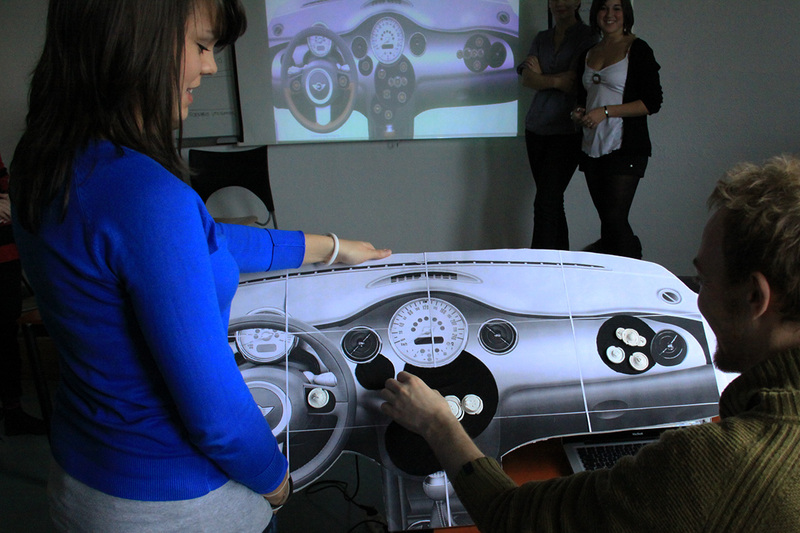 Rémi Bigot was invited by ISD School in Valenciennes (Rubika – supinfocom group) to lead a creative lab about the future of car interfaces. 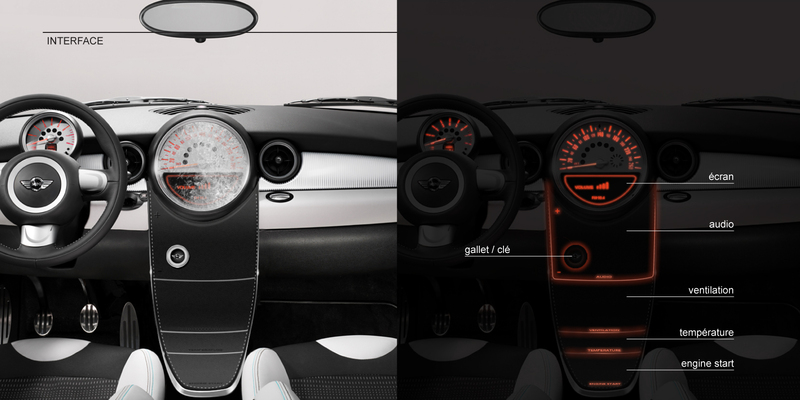 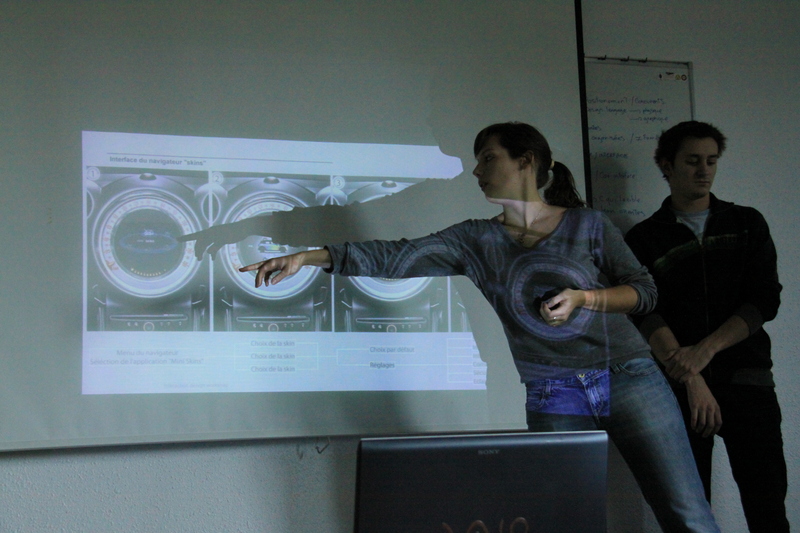 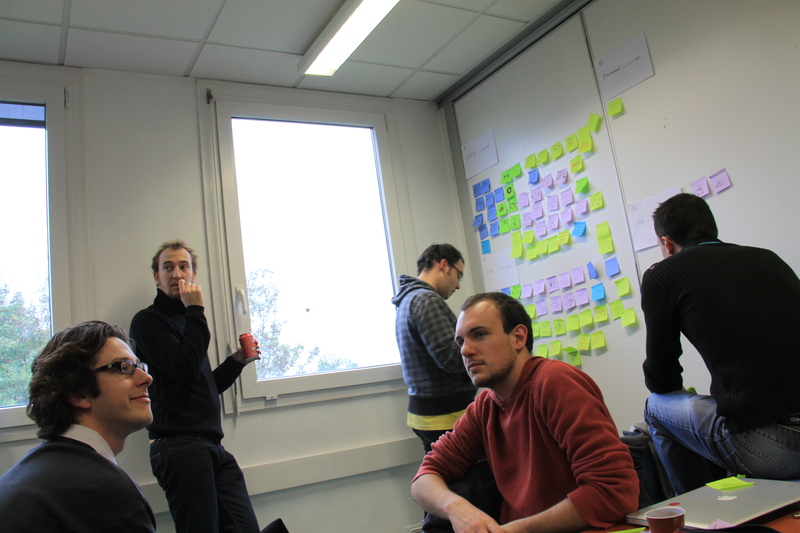 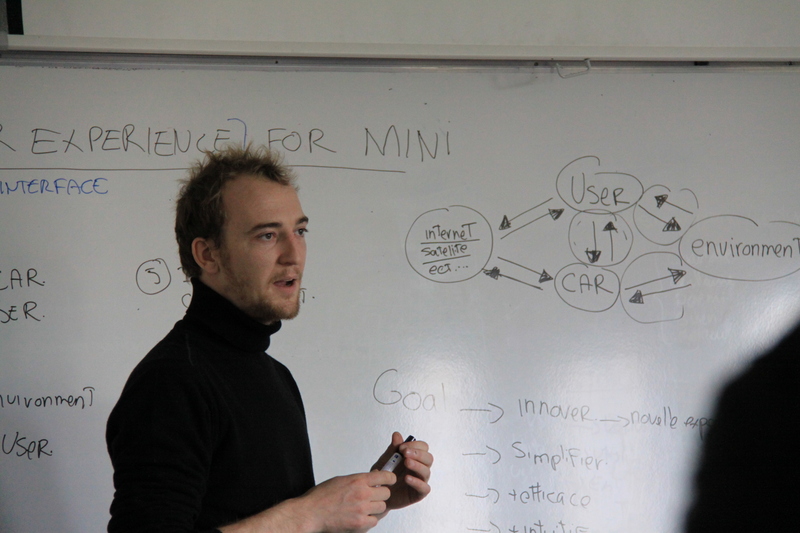 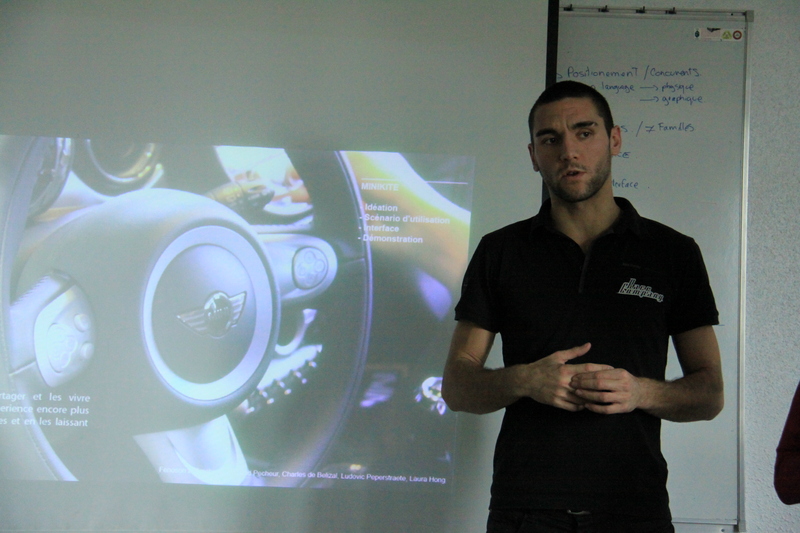 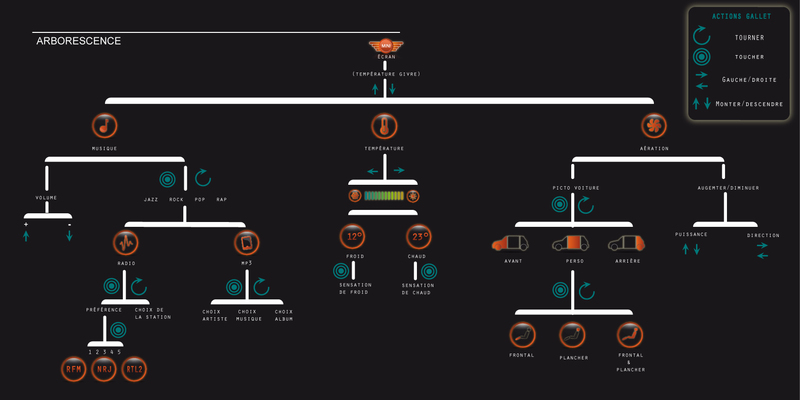 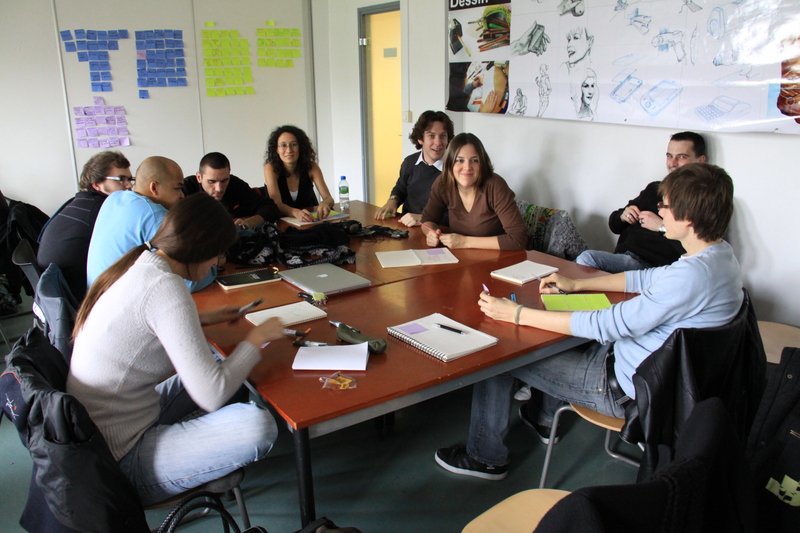 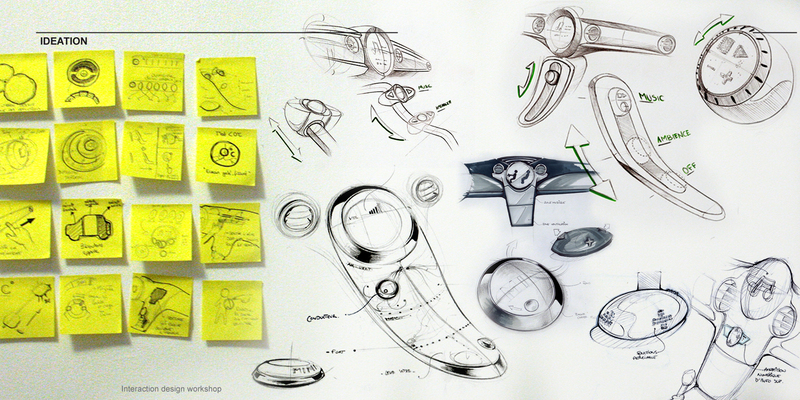 This 3 day prospective innovation workshop was dedicated to innovation and new interaction in cars for the brand Mini. 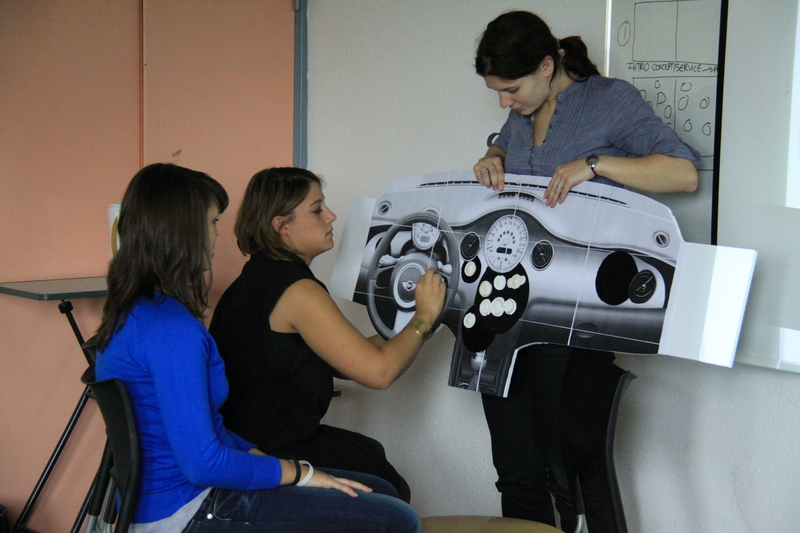 Together with ISD students we explored and envisioned the future of car user interfaces according to new user lifestyles and upcoming technologies. 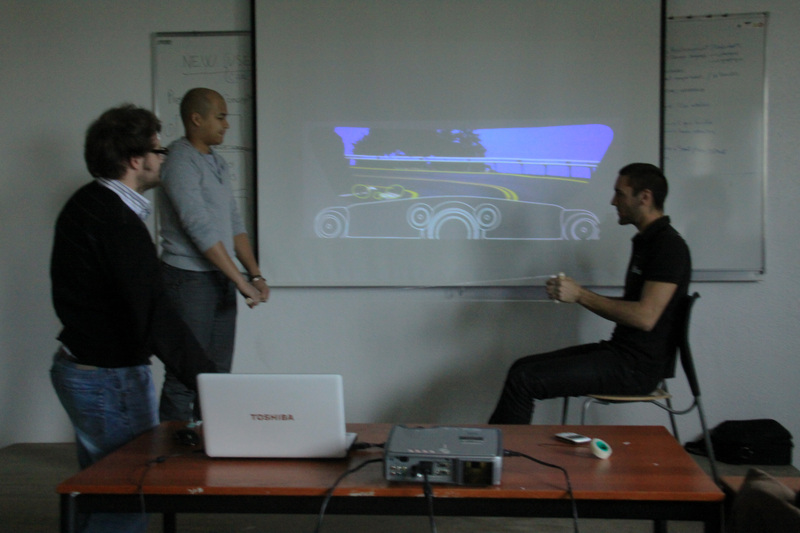 At the end of the workshop the students presented a variety of innovative concepts and simulations of the user experience.